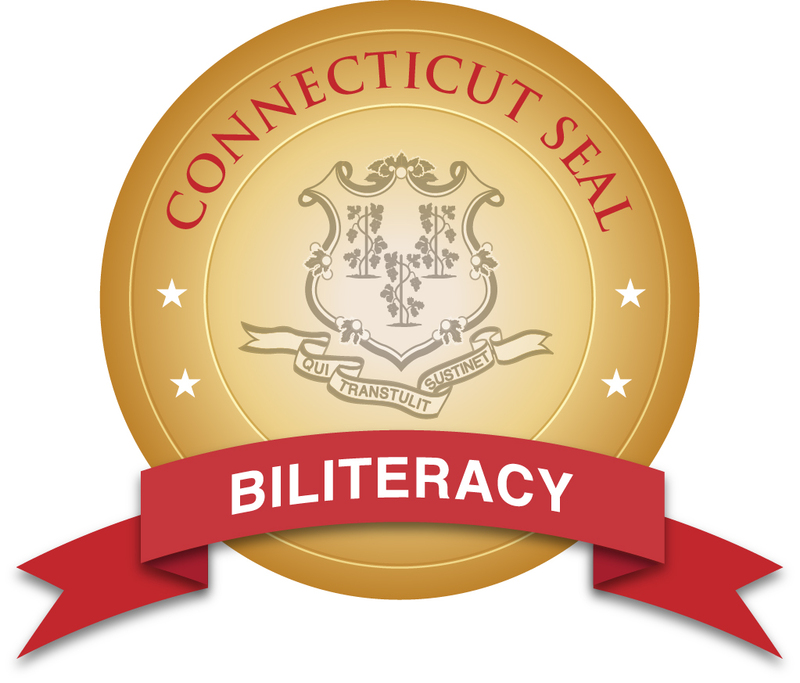 Effective with the 2018-2019 school year, South Windsor Public Schools is proud to offer the Connecticut "Seal of Biliteracy" to eligible graduating seniors. See the information below to learn more. The Seal of Biliteracy is an award given to recognize students who have studied and attained proficiency in English and one or more languages by high school graduation. The Seal of Biliteracy recognizes the value of students’ academic efforts, the tangible benefits of being bilingual and biliterate, and prepares students to be 21st century global citizens in a multicultural, multilingual world. The Seal of Biliteracy acknowledges that mastery of two or more languages is a valuable asset for both individuals and their communities. Also, the Seal of Biliteracy provides recognition to English learners for the great value of developing English and maintaining their primary language. What does the Seal measure? 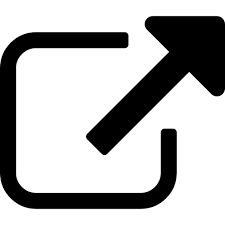 The seal measures a student’s ability to use a language for real world purposes. To attain the Seal of Biliteracy, students’ use of the language must be demonstrated, rather than their knowledge about the language. Bilterate students should be able to handle a variety of tasks in social situations, write compositions and essays, be understood by native speakers, read about a variety of topics, and explain the relationship between the cultures and traditions of their languages. Who is eligible for the Seal?